Comment: Hello , there is a break in the middle of the glass. Comment: Two Windows have mildew inside the glass window. Comment: Broken glass window that is a fanlight transom. Would like to replace the glass on two of these windows. World Construction & Installation, Inc.
Fairfax Glass & Mirror Companies are rated 4.74 out of 5 based on 903 reviews of 38 pros. 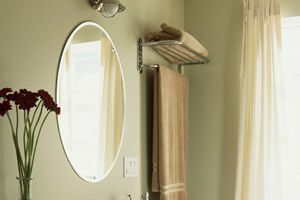 Not Looking for Glass & Mirrors Contractors in Fairfax, VA?